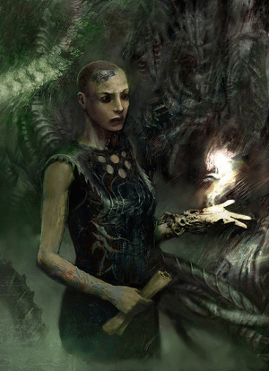 Torment: Tides of Numenera has a lot to live up to. Not only is it the sequel to one of the most beloved, cult-classic RPGs ever made, but it comes from a company that has already proven itself once with its previous project Wasteland 2. 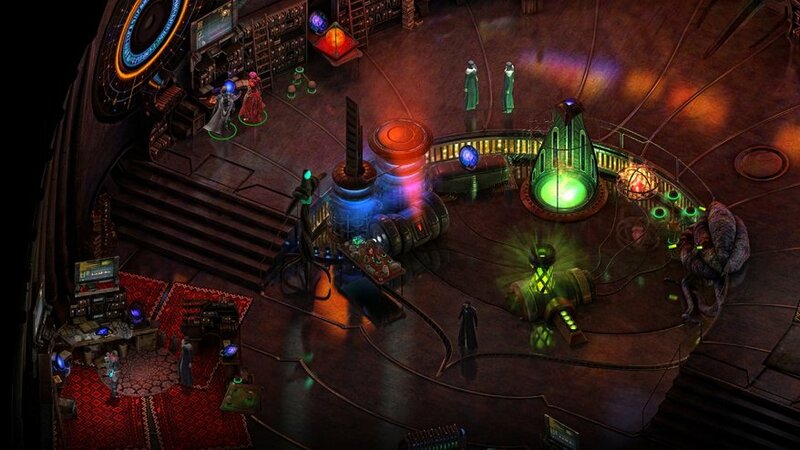 Standing as a tribute to the older style of complex PC-based RPGs like Fallout 1 and 2, it’s proof that inXile knows their target audience and can serve as an effective predictor of how Numenera will turn out. Wasteland 2 is a game I would consider a success, delivering on its nostalgic promise of old-school roleplaying with a complex character system and classic turn-based combat. I also don’t find it very fun. Don’t get me wrong, I appreciate what it does and have a lot of admiration for its style and depth, but there are a lot of flaws as well that I hope to see cleared up for the release of Tides of Numenera. First off, even after Wasteland 2 got its updated director’s cut edition, it lacks greatly for polish. The UI is clunky and fairly ugly, and the combat flows somewhat awkwardly. It’s not terrible by any stretch, but it’s slower than it needs to be and just has an odd way of doing things that irritates more with repetition. If Numenera is going to pull off its proposed “Crisis” system it’s going to have to be a step above inXile’s previous effort. Secondly, the balance in Wasteland 2 is just plain wacky. Several skills feel useless, a few weapons are either incredibly weak in the early game or late game, and the stat system encourages ridiculous min-maxing. This could be mistaken for the complexity I admire about this game, but the obstacles in your way will frequently make certain party compositions fail miserably and many of the skills and stats work in counter-intuitive ways. While I enjoy complex character building, Wasteland 2 makes it too easy to create an utterly useless party member. Lastly, while the writing in Wasteland 2 is good, and what I’ve seen from Numenera so far has also been strong without being overdone, Planescape: Torment is, more than anything else, celebrated for its huge, branching storyline. Much more than for its combat mechanics, for certain. Even if inXile nails the gameplay balance and polish with their new title, none of it is going to matter much if the plot doesn’t live up to its predecessor. All in all, I’m more excited for Numenera than I was for Wasteland 2. The setting appears to be rich and unique, with an enormous amount of things to draw from to create interesting story elements. All eyes are on its writers, but I hope that inXile learns from its previous mistakes to underscore their story with a stronger character system and a user interface that doesn’t get in the way. Early impressions are fairly positive, but it’s hard to say just how satisfying the journey will be until it begins for real. Dylan Cunningham is a new voice in the gaming community, and the kind of guy who already makes people call him The Overvulture on the internet. He's always been the obsessive gamer type ever since the original Prince of Persia, and loves horror games or anything a little offbeat. Newbie game blogger. Learning how to twitter.